Alberto holds a Masters in Public Administration from the University of Washington, and a BA in American Cultural Studies and Political Science from Fairhaven College. Alberto focuses on Creative Action’s community based programs and innovative engagement of the public at large, including teen arts education. Previously, he served as manager of Dougherty Arts Center, Executive Director of the Youngstown Cultural Arts Center in Seattle, WA, Youth and Community Engagement Manager for the EMP Museum and as a site manager with Communities in Schools. He is also an alumnus of the National Association of Latin@ Arts and Culture leadership and advocacy institute and active in cultural policy issues and dialogue. Alberto is an artist in the hip-hop genre and devotes time to the practice of indigenous cultural tradition, community building and dance. Alexa has a huge heart for the nonprofit community, and for the arts. Alexa studied ballet and tap from age 2 through college, and her family started a foundation in the Philippines that helps underprivileged children by giving them access to basic needs while helping them succeed in school and life. She is originally from New Jersey and graduated from Purdue University where she studied Hospitality & Tourism Management. Outside of work, she spends time with her two dogs and Australian Shepherd, Brixton and a Husky mix, Scooby. She loves tacos, BBQ, yoga, and hiking. 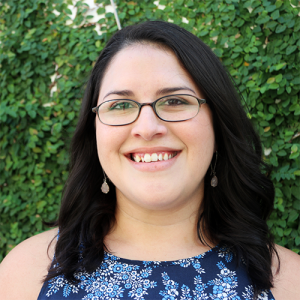 Alexis graduated from Texas A&M University-Corpus Christi in 2005 with a double major in Theatre and Communications-Media. 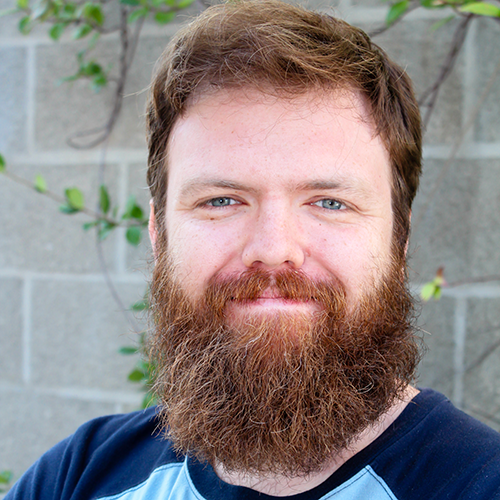 He has been a program coordinator, teacher, director and designer for the Harbor Playhouse and Teatro Vivo. Alexis was co-founder and Artistic Director of The @ Theatre Project, later renamed The Last Act Theatre Company after a theatre group he co-founded in college. Alexis grew up in Hebbronville, a small South Texas town, where he was enamored with local Mexican legends, folklore and spirituality. Through art, theatre and poetry he continues to explore these themes today. 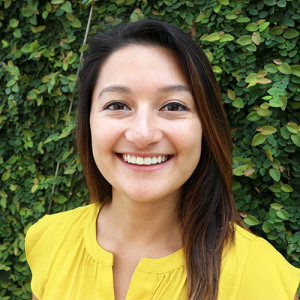 A Laredo native, Alma first moved to Austin to pursue a Bachelor of Science degree in Psychology at the University of Texas. 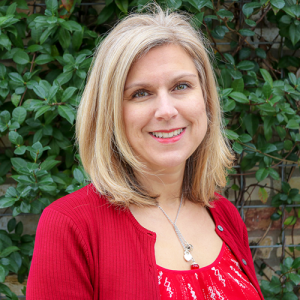 She shares an enthusiasm for non-profit organizations, working previously at the National Domestic Violence Hotline and United Way for Greater Austin. She is passionate about empowering others and is excited to be a part of an organization that is dedicated to supporting our youth’s development using their own creativity. Her hobbies include Latin dancing, aerial fitness, and playing with her pup, Daisy. Amy is an actor, singer, and educator from Dallas, Texas. After receiving her BFA in Acting from Ithaca College she moved to New York where she worked as a local and touring performer before moving to Austin in 2004. 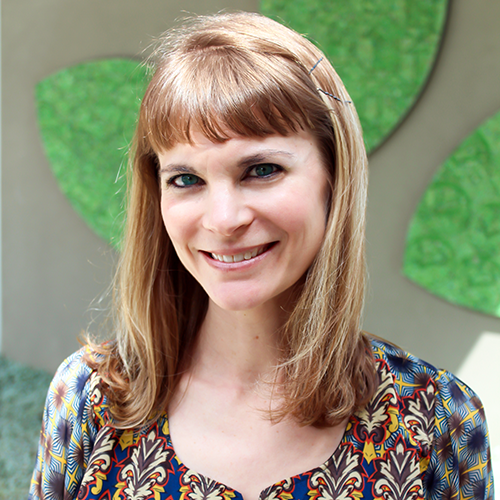 In Austin she began her teaching career with many arts based non-profit organizations. She also continued to perform with a myriad of theatre companies, while also working in customer service. Her career with Creative Action began as an after school teaching artist and as an actor/educator in Interactive Performances. She has also assisted with volunteer coordination, event planning, and enrollment. As the Enrollment Coordinator she loves connecting families with Creative Action Programs! She continues to perform professionally. In 2017, the Austin Critics Table awarded her the John Bustin Award for Conspicuous Versatility. Carol grew up in San Antonio but moved here for college and has been in Austin for 23 years. She enjoys going to see live music, checking out a movie at Alamo Drafthouse, hiking the greenbelt, going to the craft breweries in town, and eating at great local restaurants. 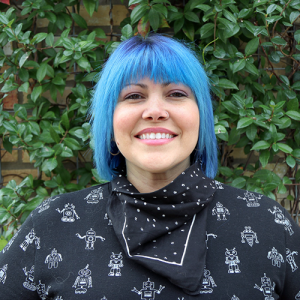 She’s also a big Star Wars geek and enjoys sewing, drawing, painting, and needlepoint and crochet. 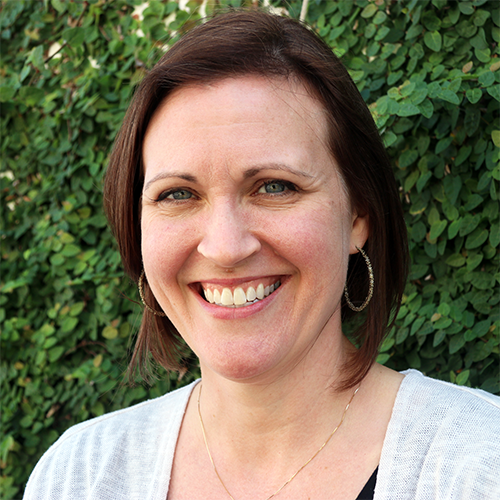 Carol joined Creative Action as Office Manager in August of 2014. Her previous experience was in various administrative and student affairs roles at the University of Texas since 1995. 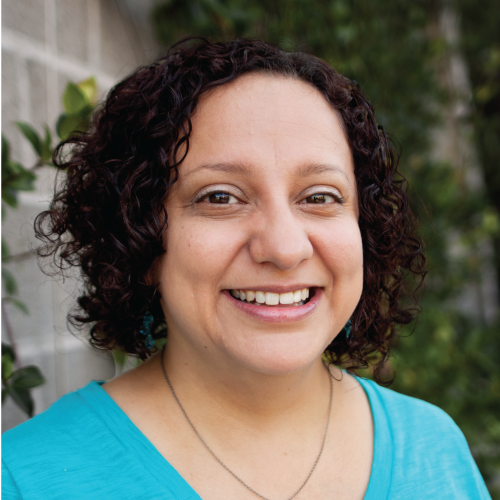 Carol received her Masters in Education and BA in Sociology and Mexican American studies from the University of Texas. Carolyn holds a BFA in Drama from the University of Oklahoma. She loves traveling and has lived abroad in numerous countries teaching English, backpacking, working in a children’s home, and studying and teaching drama. 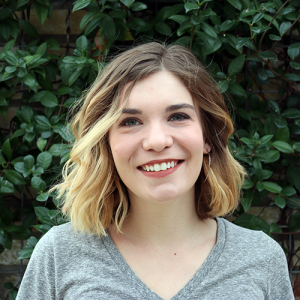 She is involved in various nonprofits around Austin and enjoys going to parks with her dogs, trying new recipes, and working on DIY projects around the house. ChelseaBeth is a performer, scenic painter and designer hailing from Louisiana, where she studied Theatre at Bossier Parish Community College and Centenary College of Louisiana. She has worked in after school enrichment, with The Settlement Home, and in adolescent behavior health. She loves her ukulele, aerial silks, and fostering dogs! Christa Berry is a marketing and communications professional with a unique blend of nonprofit advocacy and arts event planning. 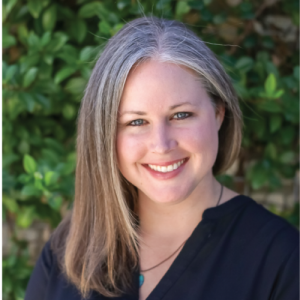 She previously worked at United Way for Greater Austin as the Director of Brand & Marketing, where she co-launched the organization’s re-brand in 2012. Prior to that, she was the Senior Account Executive at I&O Communications, managing clients such as car2go, SXSW Film, Community Action Network, and Austin Recovery. 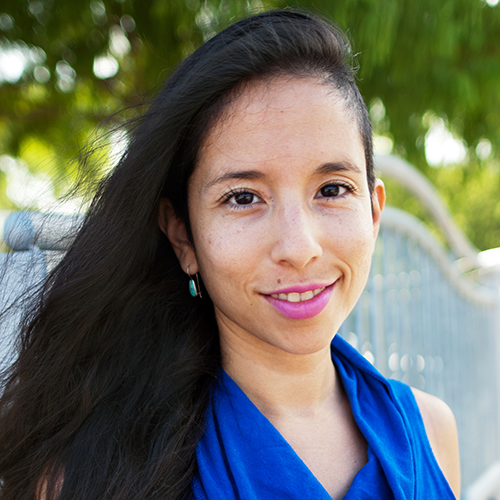 She is an active volunteer with the Human Right Campaign in Austin and was their 2015 Gala Co-Chair. 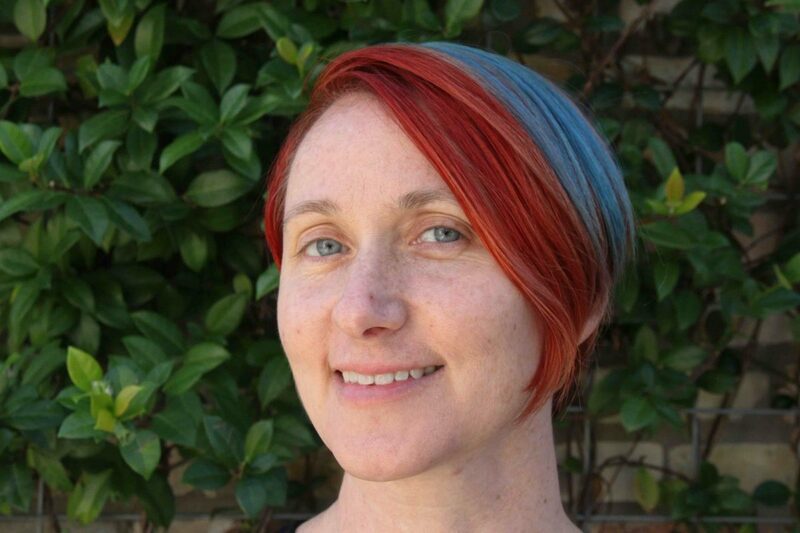 She is also an advocate for the arts and was the Art Night Austin Co-Chair for five years with Art Alliance Austin. Christa earned her BA in Psychology at Hendrix College in Conway, Arkansas. Christie began working for Creative Action in 2014 as an Interactive Performance Teaching Artist in the schools.After graduating from the Otterbein College Theatre Dept., she performed throughout China, Russia, the Caribbean, and across the U.S. with Disney Live, Disney Cruiselines, Universal Studios, American Family Theatre, and The Black Stallion Literacy Foundation. 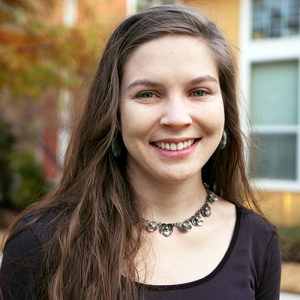 Since moving to Austin, Christie has worked for Zach Theatre, Austin Children’s Theatre, Trinity St. Players, and the Georgetown Palace. She loves bringing people of ALL ages together to learn and celebrate through the arts! Christie is a very busy mom of a preschooler and a toddler! 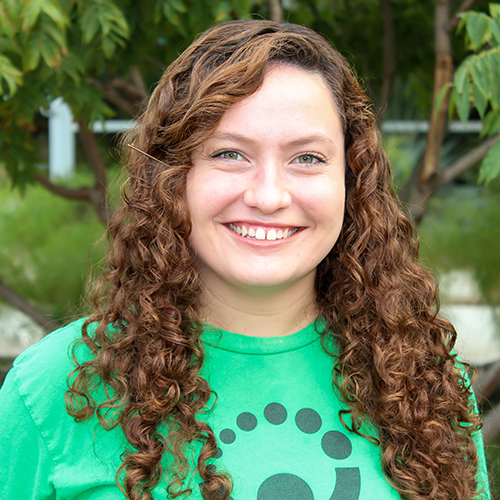 A native Austinite, Corinna was serving as an AmeriCorps Member with Communities In Schools of Central Texas when she began volunteering making costumes for Creative Action in 2011. Bringing with her a passion for creativity and service, Corinna has been a volunteer, Teaching Artist, and AmeriCorps VISTA at Creative Action before joining the development team. Corinna is also a textile artist, costumer, dancer, and fitness instructor and loves sharing the arts with young people. She has co-chaired the Central Texas Funders Forum by the Grant Professional Association for three years, serves on the Membership Committee of the Association of Fundraising Professionals, and is Chair of the Austin Chapter of AmeriCorps Alums. Corinna is a member of the 2018 Leadership Austin Emerge Class and the inaugural 2018 Mission Capital Data Leaders Academy. 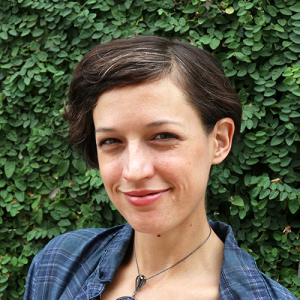 Corinna holds a BFA in Dramaturgy and a minor in French and Francophone Studies from Carnegie Mellon University. 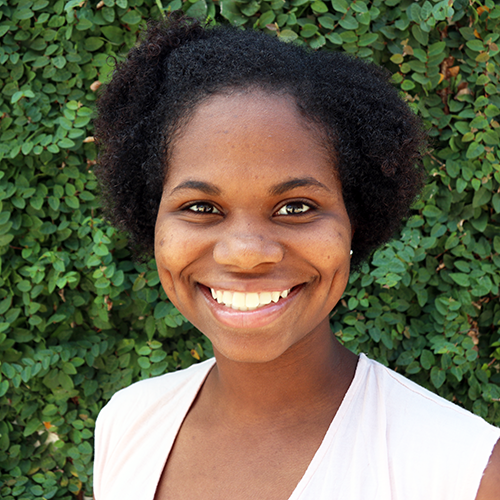 She is currently pursuing a Master of Science in Social Work with a concentration in Administration and Policy Practice from the Steve Hicks School of Social Work at UT Austin. Fadeelahmoved to Austin six years ago from Oakland, CA. She has 12 years of experience working in the community and with after school programs for organizations including YMCA, Boys and Girls Club, Kennedy High School, and Center Stage. Fadeelahhas also worked in the performing arts as a MC, vocalist, and actress. She loves combining arts with programs to give youth a fun way to learn about everyday life. Frank is a experienced arts educator who started his career as an actor touring the country in various children theatre productions. After moving to Austin in 2009 he started working at Creative Action, teaching theatre and music. He performed in and helped write some of Creative Action’s touring, in school performances. 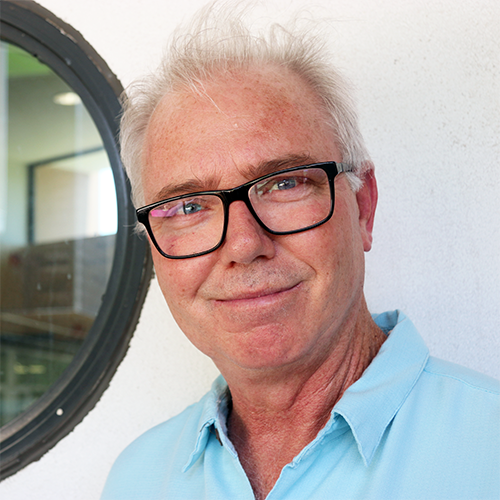 Additionally, Frank has mentored hundreds of teaching artists who have come to work here. In his spare time he teaches voice lessons and helps prepare students for college auditions. Frank has a BFA in Musical Theatre. Freddy has worked at Creative Action for 13 years! Freddy is an actor, producer, director, writer, composer, and teacher who has won several awards and recognition for his work with children, including special recognition from Mayor Will Wynn and many B. Iden Payne award nominations. He has co-written and directed over 40 operas with elementary school children and has produced several CDs of his original songs. Freddy was named the 2009 “After School Staff Member of the Year” by the Central Texas After School Network (CTAN) for his work teaching children Shakespeare and Greek mythology. Freddy also has his own theater company, Freddy Carnes Productions, and has written and produced many original musicals including the Trojan War Trilogy: The Odyssey, Iphigenia and Aeneid full-length musicals (with script, music and lyrics by Freddy) for adults performed at the Dougherty Arts Center from 2010-2016. Indigo Rael is an artist, actress, and activist. She works on the theatre stage, in film, TV, and commercials, and activates communities to care about the environment. She is a company member of Glass Half Full Theatre, and has toured the country performing in a puppet show reaching over 10,000 young people! Her alter ego, Polly Mermaid, encourages humans to transform the way they see plastic trash. Indigo is excited to inspire and be inspired by the kids and community of Zilker Elementary. Karen began working at Creative Action as a volunteer in 2003 and has helped the organization grow from serving 800 young people to its current reach. Karen was the 2015 Mission Capital Executive Director of the Year, a member of the 2010 Leadership Austin Essential Class, winner the “Austin Under 40” Arts and Culture award in 2011, and was a 2012 and 2013 finalist for the Ernst & Young Social Entrepreneur of the Year. 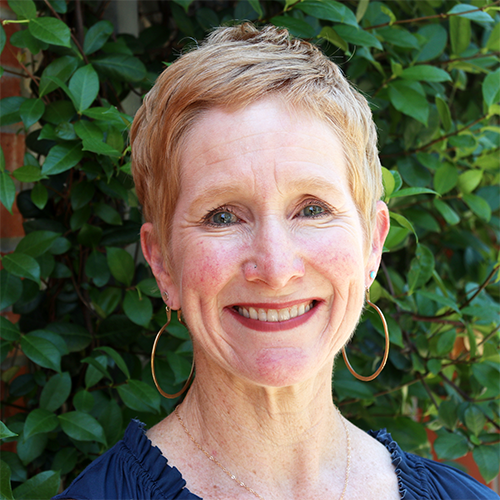 Karen is a member of 2015 Community Arts Education Leadership Institute through the National Guild for Community Arts Education, where she is a board member and an Ambassador for the state of Texas. She also chairs the National Creative Youth Development Membership Network and is a Steering Committee Member, working on a national partnership to develop the emerging CYD field. 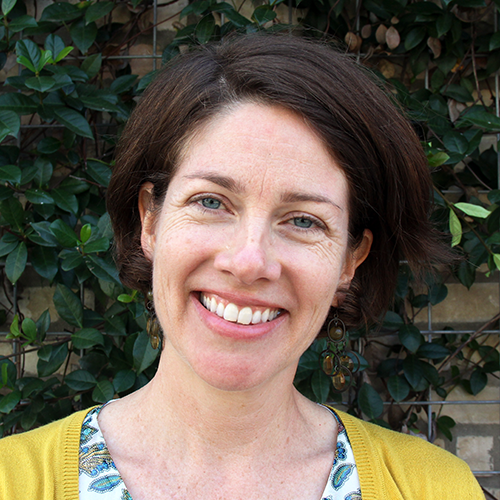 Karen was a member of the Create Austin Cultural Planning Task Force and sits on the Steering Committee for MINDPOP. 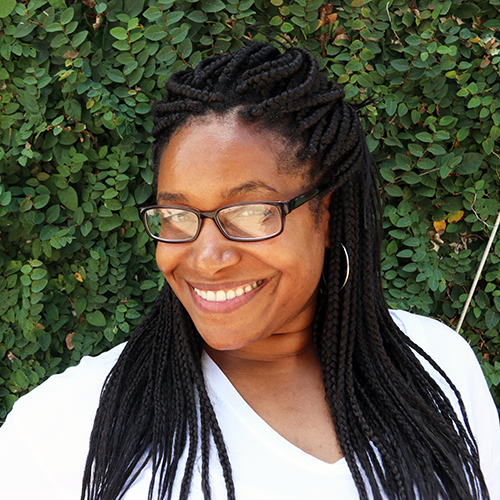 Previously she has served as: Assistant to the Artistic Director and Outreach Associate at Northlight Theatre (Chicago); Co-director of Redmoon Theatre’s award winning program Dramagirls (Chicago); Arts Specialist for Interfaith Neighbors Girlspace (New York City). Karen holds a BFA from Illinois Wesleyan University and an MA in Community Based Arts from New York University. 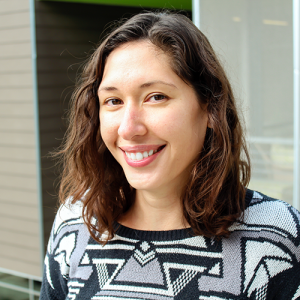 Lise Wilson is a Canadian transplant to Austin with a BA in First Nations Studies/Native Studies with a focus on ethnobotany and deconstructing colonialism. She also has a background in dance, singing, theatre, and multi-media arts. Lise has a passion for guiding young people to find their voices and explore their creative selves through the arts. She also loves to get her hands dirty, building things, creating gardens or gathering medicinal plants in wild places. Hiking, swimming, camping, canoeing, singing with friends or dancing in her kitchen with her kids are some of the ways that she finds peace and joy. Lynn Hoare is the Senior Director of School-Based Programs, where she oversees Interactive Performance residencies, Professional Development, and Spark Schools, an arts-integration model in partnership with local schools. Lynn is passionate about using theatre as a tool for engagement, dialogue and community building. She was previously the Theatre For Dialogue Specialist with Voices Against Violence at UT Austin, where she taught and directed interactive performances with graduate and undergraduate students. 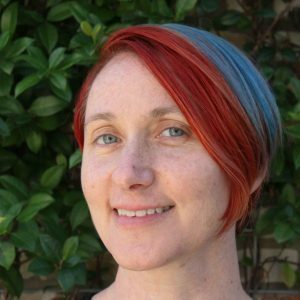 Lynn received her MFA in Drama and Theatre for Youth from the University of Texas at Austin, and has taught for the Department of Theatre and Dance. Lynn is also the co-director and co-founder of the Performing Justice Project (PJP) which devises original theatre with young people to explore gender and racial justice. Lynn was a co-founder and co-director of Theatre Action Project (now Creative Action) where she was Executive and Artistic Director from 1997-2003. She is thrilled to be back. 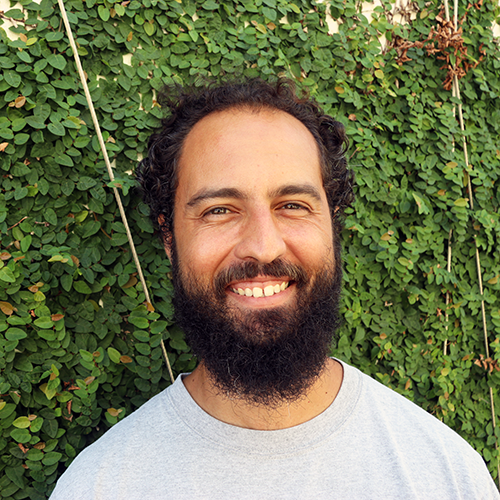 Marcelo Teson is an award-winning sound editor, filmmaker, and film instructor. 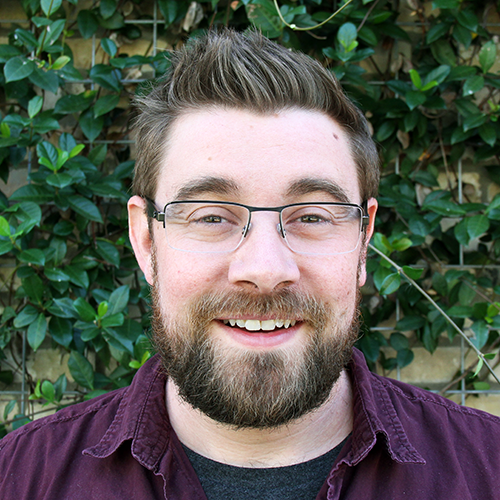 As an instructor, he has taught film and radio to young people for over 15 years and across four states, and is entering his 8th year at Creative Action, where he founded the Creative Action Youth Cinema Collective to give teens around Austin an opportunity to tell stories that impact their community. His teaching brings the Hollywood experience to his students, combined with a focus on helping students find their inner voices while appreciating the broad spectrum of filmmaking history and tradition. As a sound editor, Marcelo is a 15-year veteran of professional post sound, with stints at Sony Pictures Studios, 424 Post, AnEFX, and Universal Studios, He is a three-time nominee for the MPSE Golden Reel Award for sound editing. His professional sound credits include television shows such as “Law & Order,” “Arrested Development,” “Life,” “Rome,” and “Psych,” as well as the feature films “Hostel,” “Grandma’s Boy,” and the Peabody Award winning documentary “Southwest of Salem: The Story of the San Antonio Four.” Marcelo is a proud alumnus of the University of Southern California School of Cinematic Arts, and has previously served as the President of the USC Alumni Association of Austin. 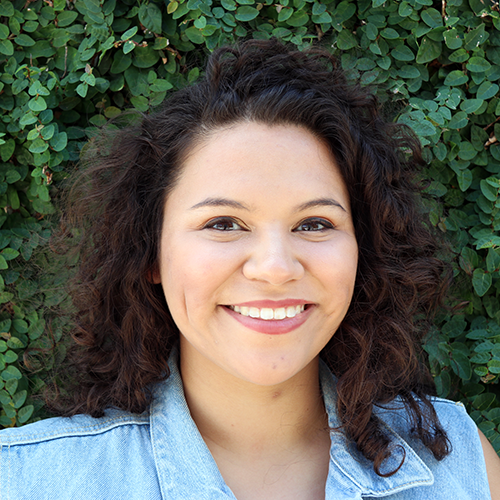 Marina DeYoe-Pedraza is a professional actor and dancer here in Austin. She has worked with Dance Waterloo, Theatre en Bloc, Salvage Vanguard Theatre, Teatro Vivo, and Generic Ensemble Company. She graduated from Hofstra University with a B.F.A. in Performance. At Creative Action, she uses movement and theatre with her students to devise projects around social justice and environmental issues they would like to see change in their communities. MaryEllen is a Fort Worth native who graduated from The University of Mississippi in 2016, where she studied psychology and education.While volunteering with several nonprofit organizations throughout high school and college, MaryEllen developed a passion for service and giving back to others in her community, and she’s proud to apply that passion as part of Creative Action’s development team. Outside of work, MaryEllen enjoys exploring local restaurants, being outdoors, and anything and everything about SEC football. Matrex is an international performer and teaching artist based in Austin, Texas. He attended The University of Texas at Austin, Department of Theatre and Dance, and has taught theatre for social change to elementary to college level students. He worked internationally performing and creating bilingual performances based on classical pieces of theatre, and he developed several plays for the nation’s largest theatre for youth, Seattle Children’s Theatre. Some of his notable Austin roles include: Armpit in “Holes”; Hungry Townsperson in the original production of the Keene Prize winning play “Elephant’s Graveyard”; Guiseppe Zangara in “Assassins”; Mr. Webb in “Our Town”; and James in “FIGHT!”. 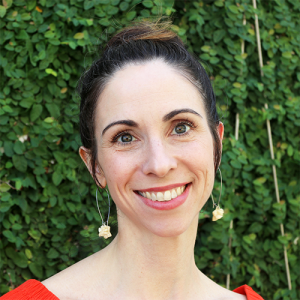 Mitchell is a multi-disciplinary teaching artist, musician, filmmaker, creativity coach, mindfulness instructor, and consultant with expertise in working with neurodiverse youth. 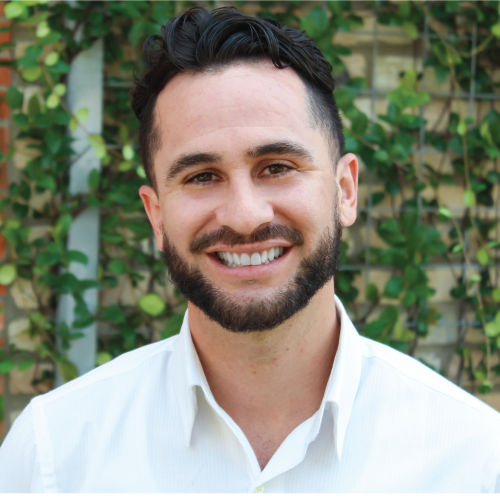 He has presented professional development sessions to Austin ISD, Round Rock ISD, ReadyBy21, and Learn All the Time Network, among others. He holds a Bachelors degree in Media & Film from Ohio University and a M.A. in Education from Naropa University. Aside from serving as a Program Director for OST programs, Mitchell is also the creator and director of our Social Creativity program for transitioning young adults with autism. 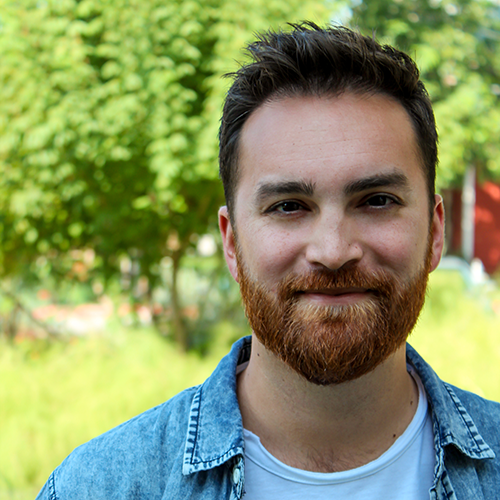 Mitchell is passionate about supporting students with special needs and helping Creative Action to be an inclusive and accessible place for people with disabilities to learn and work. Nadia is a local Austinite who graduated with a BA in Sociology from Saint Edward’s University. She has taught in preschools for several years and has been with Creative Action since 2011. She worked as a teaching artist at various elementary schools and served as a site director for after school and summer camp before becoming the Director of Program Operations. In 2016, she won the Central Texas Afterschool Network (CTAN) award for Out-of-School Time Staff Member. Natalie is a School-Based Programs Director currently overseeing Spark Schools, an arts-integration model in partnership with local schools. 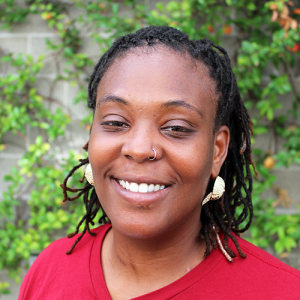 She began teaching and performing with Creative Action in 2007; and has taught, developed curriculum, and directed programming in both Creative Action Out of School Time programs and Interactive Performances. Natalie holds a MFA in Performance as Public Practice from the University of Texas at Austin, and a BA in Theatre with minors in Spanish and Feminist Studies from Southwestern University. 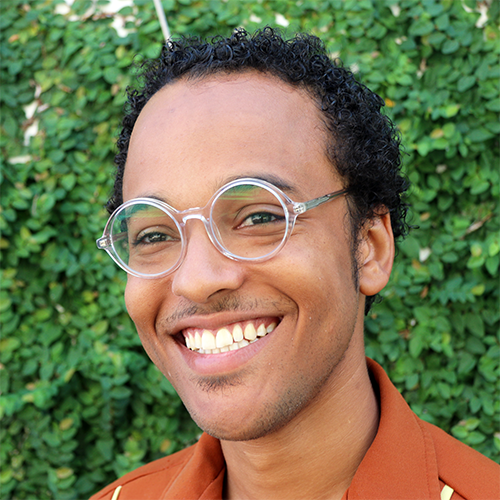 Noah Martin is a teaching artist, director, and theatre maker based in Austin, Texas. His work with youth and adults is focused on collaborative theatre-making processes and arts experiences that build community and foster meaningful social dialogue. He is Director of Teen Programs at Creative Action and the Artistic Director of Changing Lives Youth Theatre Ensemble, a creative youth development program that brings together teens from around Austin to create and tour original shows about violence prevention and healthy relationships. He has created and directed dozens of original shows with people of all ages in Austin, Portland, Seattle, and San Francisco, including an annual bicycle pageant seen by hundreds of pedaling audience members. Noah holds a degree in theatre education from Western Washington University and a Masters degree in Drama and Theatre for Youth and Communities from the University of Texas at Austin. 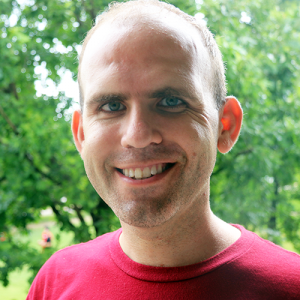 Noel is a professional actor in Austin’s vibrant theatre community and works with youth to foster their academic, social, and emotional development through acting technique, theatre making, and joy in the creative process. He is a member of Rude Mechs, Paper Chairs, and performs with Trouble Puppet. Noel’s youth-oriented performances include Merlin in “Sword in the Stone”, Giant in ‘Jack and the Beanstalk’ at Scottish Rite Theatre, ‘Once There Were Six Seasons’ with Glass Half Full, and “Call of the Wild” with Theatre Heroes. 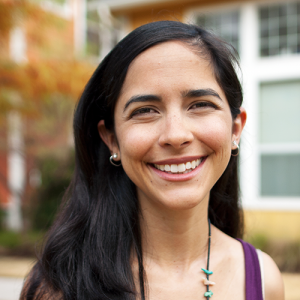 Noel is a graduate from Trinity University and has been teaching youth for 8 years. Ryan studied theater direction at Texas State University and the Dell Arte International School of Physical Theater. 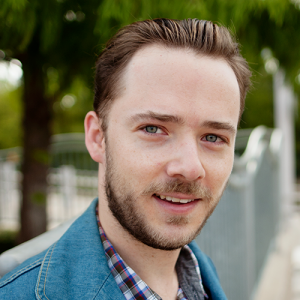 He has been an active theater artist and musician in Austin for the past five years. In the past he’s worked with youngsters as a guitar teacher,through his work with the Scottish Rite Children’s Theater, and as an after school volunteer for Creative Action. Sam is a Las Vegas native with a BA in Studio Art focusing on painting/drawing. She has been in numerous solo and group shows and has a passion for poetry, politics and punk rock. Sam has an extensive background in nonprofits—from the arts to conservation to health and human services—and loves being a part of organizations that make a difference. 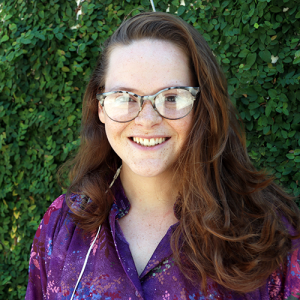 Sam is using her knowledge and expertise at Creative Action to develop and implement new systems, streamline technology, and create a work place culture that is diverse, dynamic and fun. 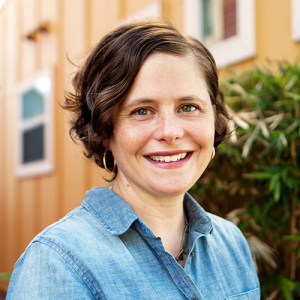 As Senior Director for Out of School Time Programs, Sarah oversees Creative Action’s afterschool and summer programs for elementary and middle school youth. She supports teaching artist training, evaluation and assessment efforts, helps develop new programs and works closely with community partners. She is a former President of the Central Texas Afterschool Network and is trained as a Methods Trainer and External Assessor through the Weikart Center for Youth Program Quality. She is a proud 2016 alum of the Community Arts Education Leadership Institute through the National Guild for Community Arts Education. Previous positions: Drama For Schools (UT-Austin), C.L.I.M.B. Theatre (Minnesota), and the Des Moines Playhouse (Iowa). 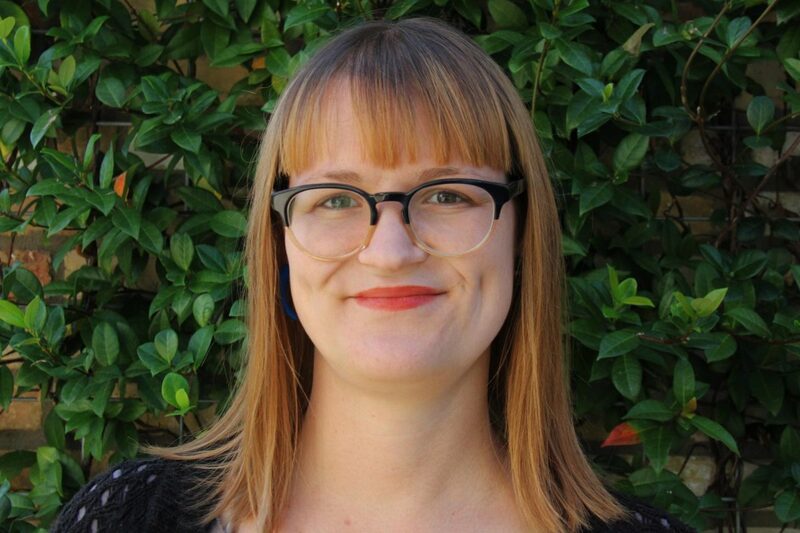 Sarah holds an MFA from the University of Texas at Austin’s Drama and Theatre for Youth program. Shobie focuses on developing engagement of schools, parents, and community partners. 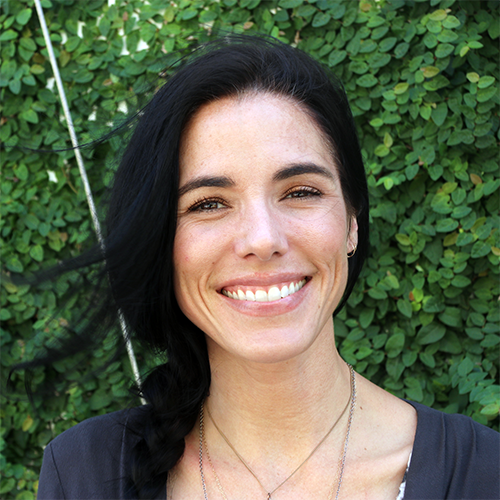 Previously she worked as Program Director at the Entrepreneurs Foundation of Central Texas, as a feature film location manager and location scout, and as a theatre director. Shobie received her MFA in directing from Carnegie Mellon University and a BA in Theatre and Communications from Trinity University. Outside of work Shobie is also a Jazzercise Instructor at the Austin Rec Center and mother to a fabulous 8 year old daughter. 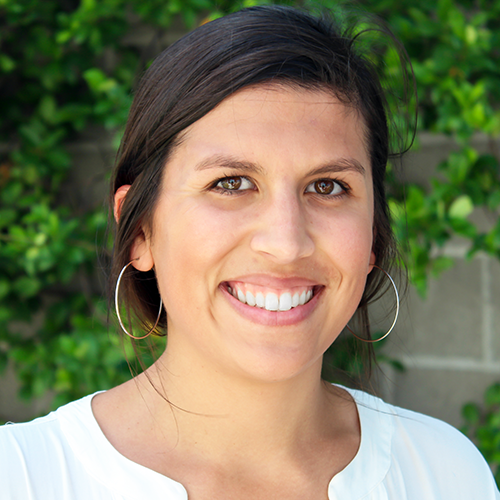 Stephanie Chavez Noell is the Director of Community Engagement for Creative Action. 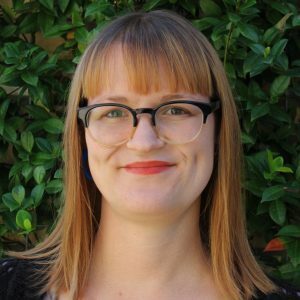 She started as a Teaching Artist and fell in love with the mission and community of Theatre Action Project (now Creative Action). 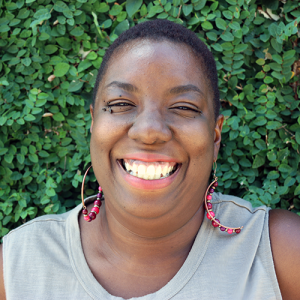 As she grew with the organization she began to focus on building community creatively. Stephanie is a multidisciplinary artist and practices under the name of Woven Feet. Through this work she collaborates with artists to integrate movement into their work. She is also a dance educator and choreographer with staff and masterclass experience at various professional dance studios in Texas and Los Angeles, CA. She previously was an Assistant Director at the Music Center, Performing Arts Center of Los Angeles and performed as company member and collaborator with Teatro Nueva Alma/Hereandnow Theatre Company, The Americas Theatre Foundation, and Casa0101. Stephen is an award-winning film writer/director with over 9 years of experience in outreach and youth education. He received his Bachelor’s in Media/Film Studies from Texas A&M University-Corpus Christi in 2005. Stephen has taught film to youth in Austin through organizations such as Totally Cool Totally Art, Austin School of Film, and the Austin Film Society. His debut feature film played at festivals across the U.S. and won the Narrative Feature Audience Award at the 2010 Austin Film Festival. Stephen went on to serve as Film Competition Programmer and Young Filmmakers Program Director in for AFF. Stephen has remained involved with guiding and teaching youth, coordinating programs for After school Centers on Education (A.C.E) and the Boys & Girls Club. Stephen is currently working on his second feature film while he continues to inspire and support youth through the arts. Suzanne Tappe is a native Texan with 20+ years of experience managing accounting, admin and HR departments. She previously worked for American Innovations, a privately held company that saw tremendous growth, both organically and through acquisitions during her time there. She loves helping organizations work through change and discover streamlined and efficient systems – to make the “work” part of work easier, leaving more time for the fun stuff. She also enjoys collaborating with all departments in the organization. Suzanne earned her BA in Accounting from the University of Houston. 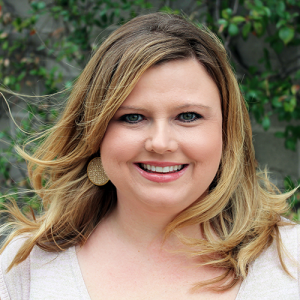 Taylor Prewitt is a storytelling and marketing professional with a background in journalism. 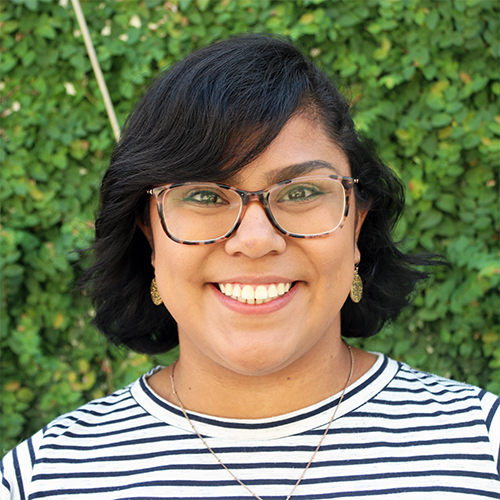 Before Creative Action, she worked as a Digital Specialist at a local agency and as a blog editor for local nonprofit and creative collective #bossbabesatx where she told the stories of women creatives and artists in the Austin area. In addition to her work at Creative Action, she also writes for various publications and for herself. Tiffany has a strong love for the arts. As a child, she performed in community theatre where she grew to love the craft and cherishes the deep friendships she made. 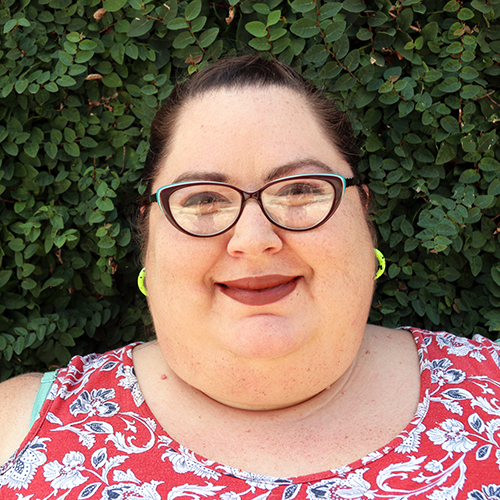 Tiffany has a degree in communications from Texas State university and has worked in Austin nonprofit fundraising for over 13 years. She has served in nonprofit leadership roles and has experience in many areas of development. As a member of the Association of Fundraising Professionals, she loves matching a donors passion with the mission. In her spare time, she enjoys spending time with her daughter and husband and soaking in all Austin has to offer. 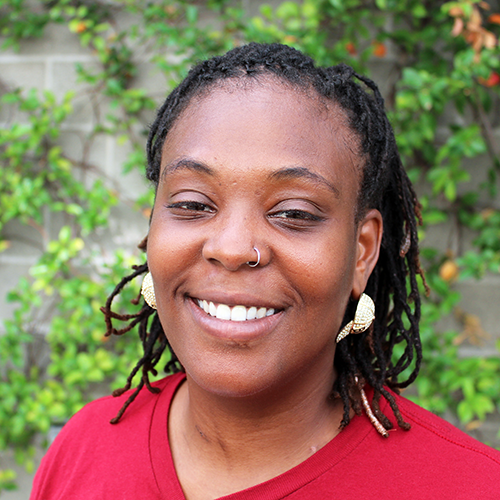 Tiffany is honored to lead the Development team at Creative Action. Zac is an actor, improviser, musical comedian, and cat dad. He joined Creative Action in 2013 as a Teaching Artist, and has worked with students on all kinds of projects from radio shows to Rube Goldberg machines to a zombie horror movie, music videos, and even a variety TV show. 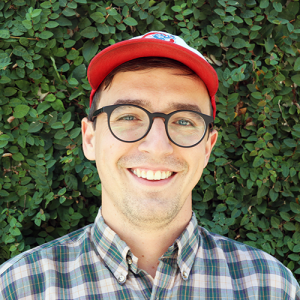 He has also studied improv in Chicago at the iO Theater, collaborated with international artists at a theatre laboratory in Bulgaria, and directed plays in West Texas where he was a second-grade teacher at Friona Elementary. 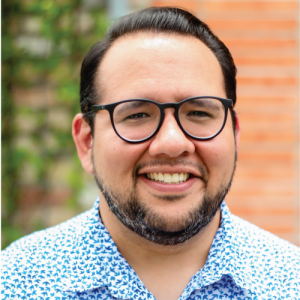 He returned to Austin in the summer of 2018 and is energized and excited to explore and support the arts with students at Maplewood Elementary.